Antonio Capela was born in 1932, in Anta, Portugal as the eldest son of Domingo Capela, a world renown violin maker and repairer. Antonio received a scholarship in 1961 while learning manual skills from his father, and went to work under the well known French lutier Etienne Vatelot. 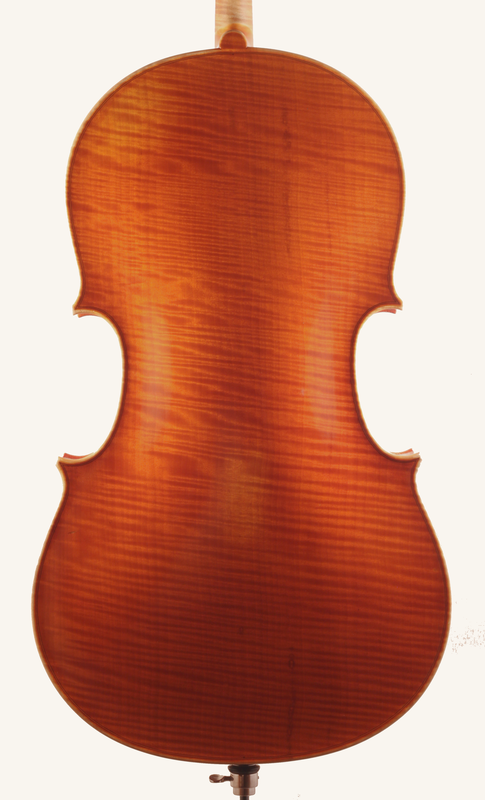 After a four month stay in Mirecourt, he studied at the International School of Violin Making in Cremona, under the guidance of Sgarabotto and Sacconi from 1964 to 1965. 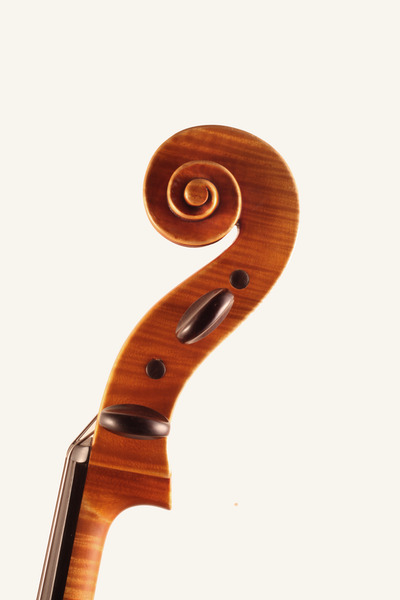 His violins won first prize in 1965 and 1969 in Cremona and in 1972 in Poznan, Poland. 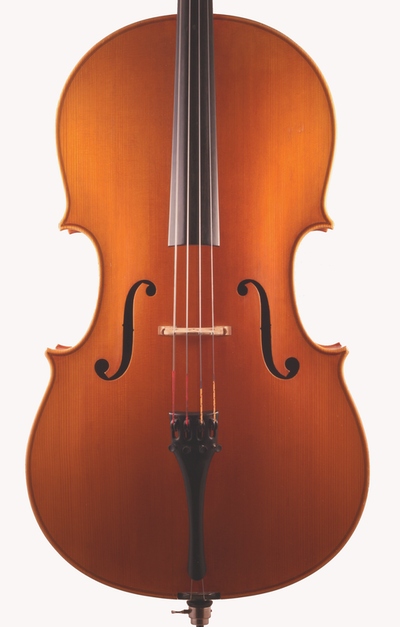 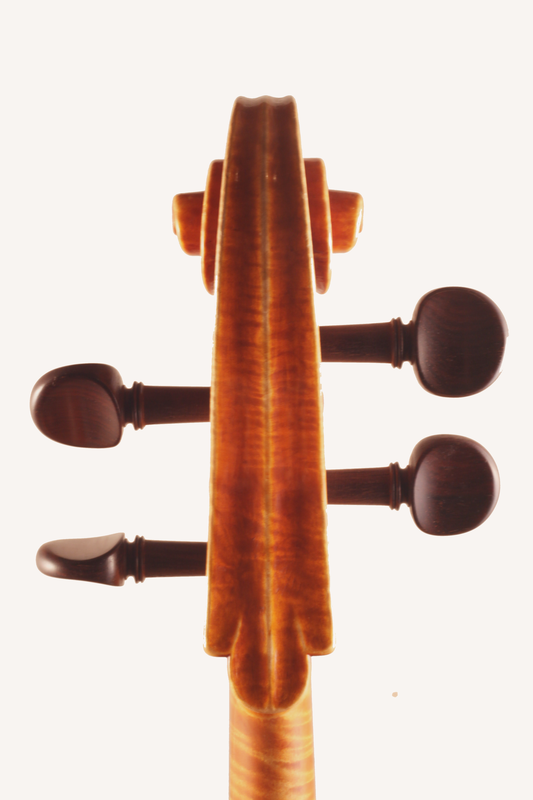 This cello was made in 1975 on a large Goffriller pattern. 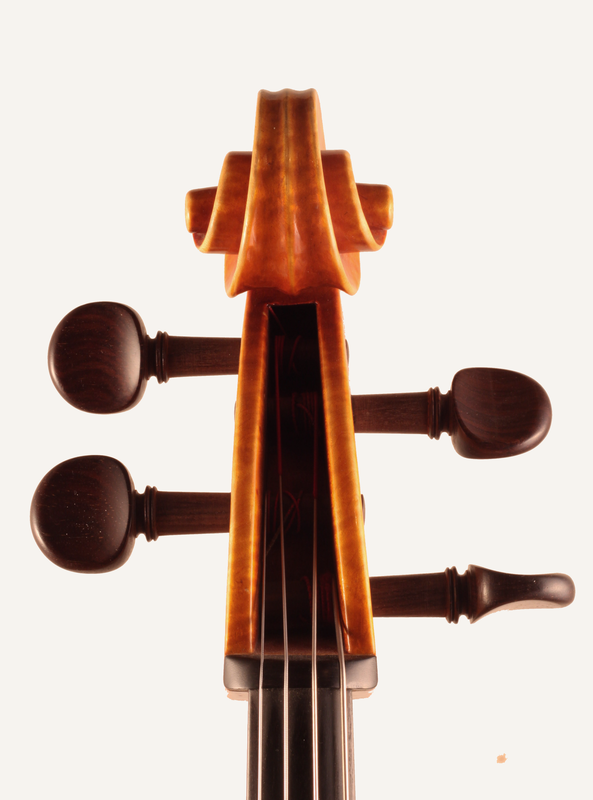 The condition is pristine, and the sound is rich and full.